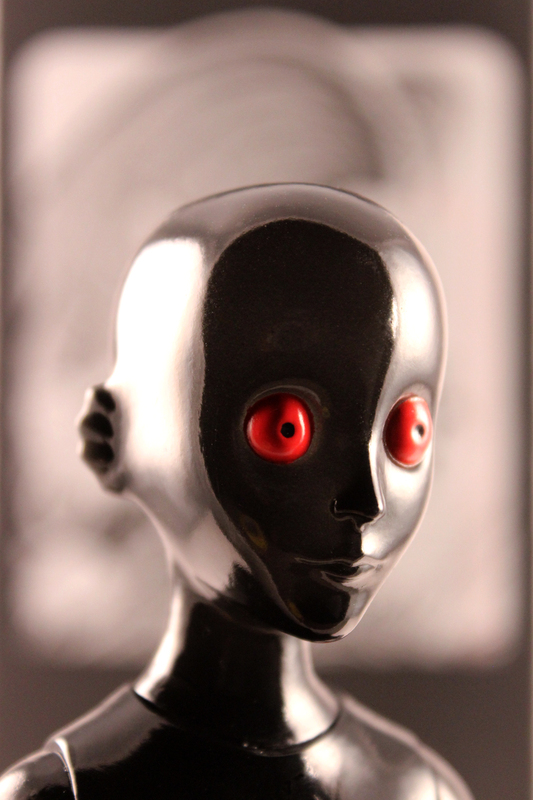 THE VACVVM will sell an exclusive version of Unbox Industries’ Tiva vinyl figure (from the film Fanastic Planet aka La Planète Sauvage) tomorrow. With a signed box by Aaron Horkey, it stands 8.5″ tall, is very limited, and will cost $85. It goes up tomorrow (Friday, February 24th) at 2pm Central Time. Visit THEVACVVM.com.